Home | Owls | Tawny on snowy pine needles. 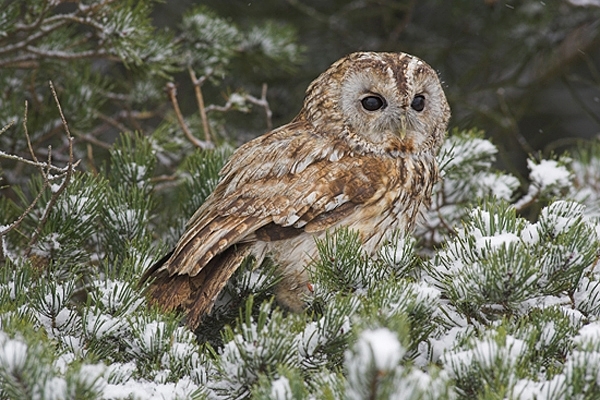 Tawny on snowy pine needles. Photographed in the Scottish Borders,near Duns. Canon 1D Mk11N camera,300mm lens,f6.3.